Solar Connections introduced itself to the solar industry in 2015. Although we may be new to the solar industry by name, our company brings a strong reputation of on-the roof experience in both installation and attachment to metal roofs for over 40 years. Our companies have a rich history of innovating quality products that always keep the installer in mind along with an exceptional customer service team that strives to build lasting relationships with our current and future customer base. Read further to learn more about the evolution of our companies from the start up family roofing installer 40 years ago, to almost 25 years of successfully providing snow retention systems (Sno-Gem, Inc.), many of which attach in the same way our solar clamps do. We are excited to serve the solar industry and maintain our strong line of products and innovation that is nothing new to our team, and bring a bright future in serving the solar industry with metal and shingle roof attachments for both rail and rail-less solutions! George Smeja started as a coppersmith having learned from the “old world” craftsman. 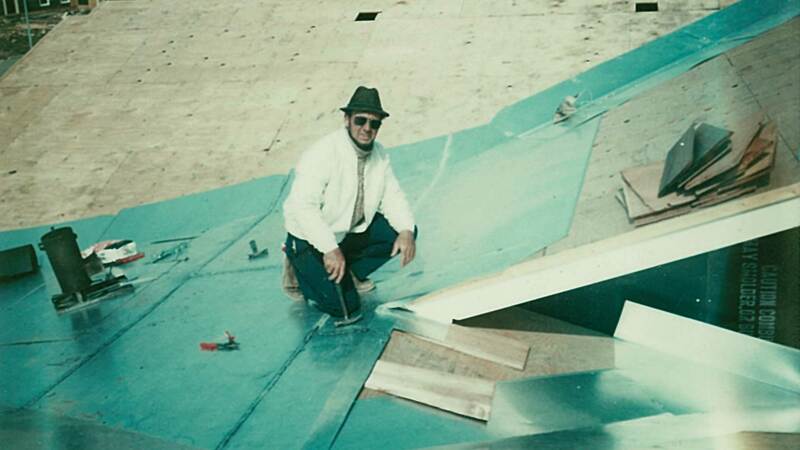 After gaining many years of on-the-roof experience from various companies, George took on the challenge of starting his own architectural sheet metal contracting company. In 1977, Metalmaster was born. With the creativity and attention to detail, a strong knowledge of the industry, and a commitment to succeed, George Smeja and his family have successfully been in the business of installing metal roofs for over 40 years. After years of buying and installing snow retention from snow guard companies lacking in creative design and customer service, The Smeja Family decided it was time to take on another venture in the architectural metal industry. George, his wife Gloria, and sons Michael & Daniel used their ingenuity to invent a snow guard product unique in design and function for their metal roofs. The design of all the Sno Gem snow retention systems is to provide an economical and functional solution while enhancing the roof aesthetics. Using over 50 years of combined experience in architectural sheet metal and roofing Sno Gem snow retention systems have been providing an effective solution to snow and ice slides from roofs for over 20 years worldwide. Solar Connections International is a leader in the development and manufacturing of mounting solutions for solar panel installations worldwide. 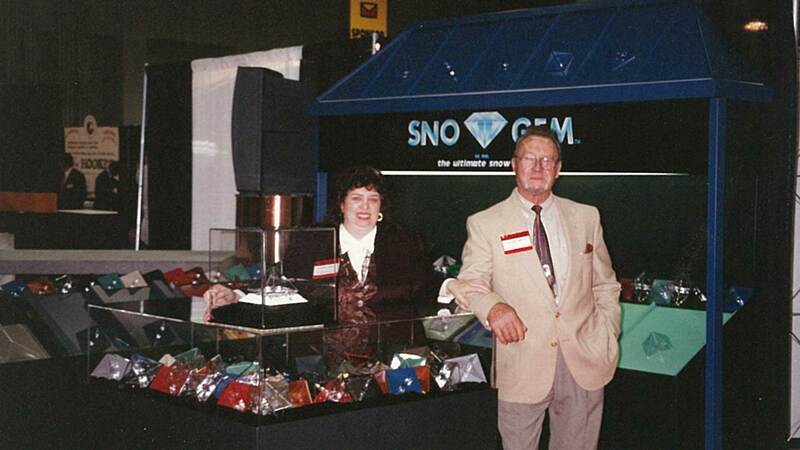 Our sister company, Sno Gem, has been a key player in the snow retention industry for the past 23 years and brings that experience to our solar line of products. Our product lines provide attachment options for a rail or rail-free installation on various roof systems globally, including standing seam, corrugated metal, ribbed metal panels, and asphalt shingles. The SCI Research & Development Team is an innovative leader in the industry that carries over 50 years of on-the-roof experience, delivering cutting-edge designs and high-quality products that revolutionize solar panel attachments, while integrating a low-cost and labor savings on the roof. SCI product lines are UL approved and compliant with the International Building Code. 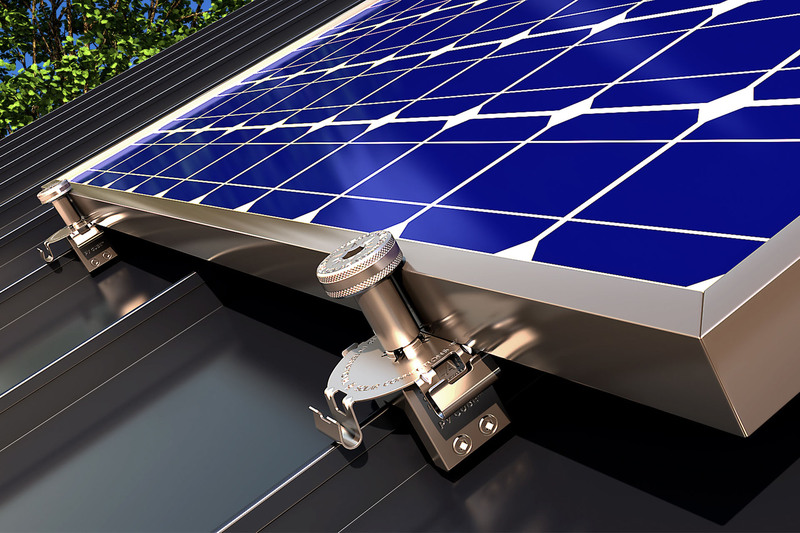 Manufactured in the Chicagoland area and with distributors worldwide, SCI is dedicated to providing the solar industry with superior mounting attachment solutions.